Condé Nast International has relaunched Vogue Greece with Thaleia Karafyllidou, as Editor-in-Chief and the youngest person to ever head a major international magazine. Thaleia, who is mainly known from her career at Greece’s daily newspaper Kathimerini, wants “to create a multimedia brand – not just a magazine, but a social force with a lot of conferences and events.” Given Greece’s historical relevance and her youthful vision, the opportunity is clearly there. 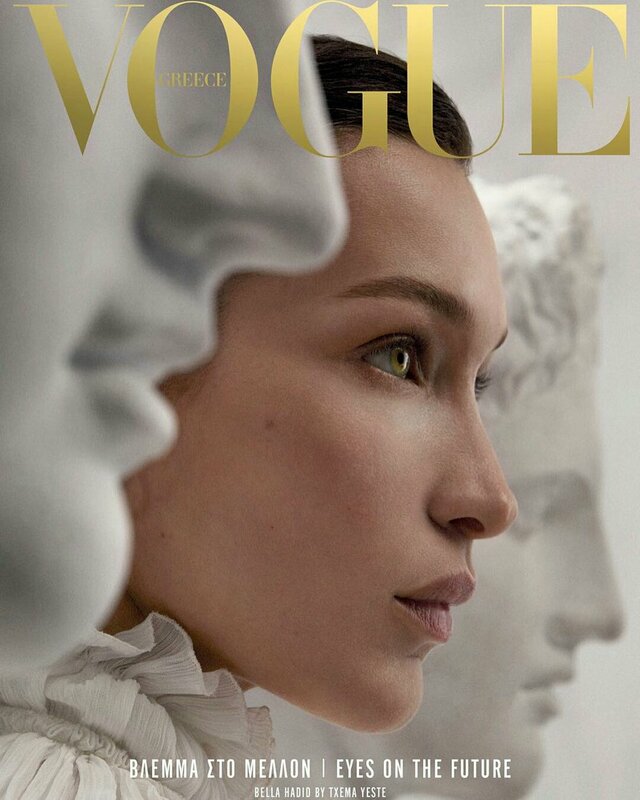 Supermodel Bella Hadid covers the first issue of the reborn Vogue Greece in images by Txema Yeste. 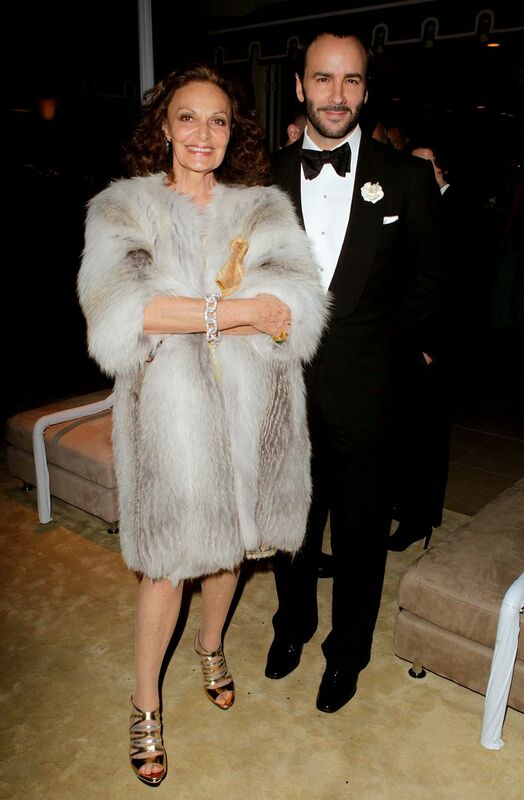 “Dear Vogue Greece, welcome back again,” Anna Wintour, Vogue editor-in-chief since 1988, wrote in the Greek comeback edition titled “Eyes on the future” . Bella Hadid shared a preview of her editorial on Twitter. Bella Hadid by Txema Yeste for Vogue Greece April 2019 return to publishing issue. 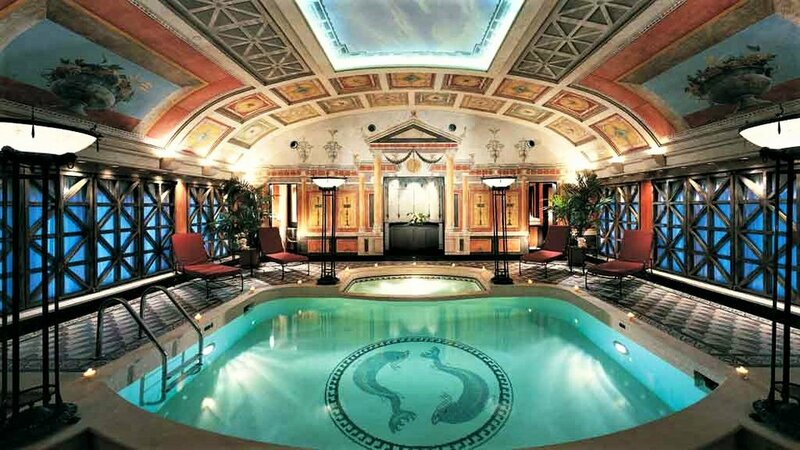 George Clooney has extended his call for a boycott of Hollywood’s Beverly Hills Hotel and Bel-Air Hotel to include all world’famous hotels owned by the Sultan of Brunei, over imposition of Sharia law and death by stoning for homosexual activity and adultery. The Sultan of Brunei Hassanal Bolkiah announced in 2014 that he was installing Sharia law in his tiny South Asian nation. A general list of ‘criminal behavior’ under Sharia law includes absence from Friday prayer services; becoming pregnant out of wedlock; wearing indecent clothing, and for women, refusal to wear a hijab; employing a non-Muslim baby sitter; the use of the word “Allah” by Christians and the discussion of faith by any non-Muslims; publicly eating or drinking during Ramadan; theft; homosexuality; and adultery. Punishment includes fines, jail, amputation of limbs, public flogging and death by stoning. 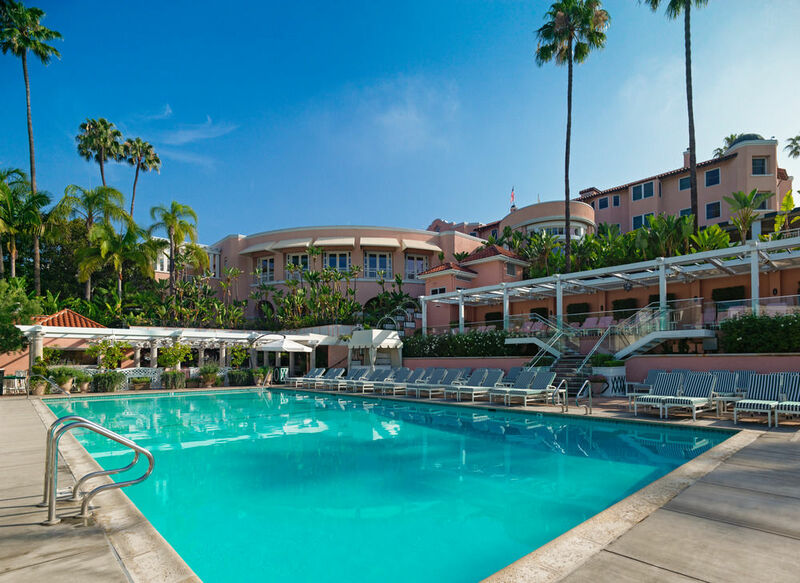 In May 2014, celebrities including Jay Leno, Ellen DeGeneres, Sharon Osbourne, Richard Branson and Clive Davis united in a boycott against the world-famous Beverly Hills Hotel, one of multiple luxury hotels held by the Brunei Investment Agency under the umbrella of Dorchester Collection. The Brunei Investment Agency is owned by Sultan Hassanai Bolkiah, whose personal wealth is estimated at $20 billion, writes Forbes. "Every single time we stay at or take meetings at or dine at any of these nine hotels we are putting money directly into the pockets of men who choose to stone and whip to death their own citizens," said Clooney. According to Mintel, research shows that 76% of U.S. consumers will refuse to support a company with beliefs different from their own, and 56% will stop buying from brands they believe to be unethical. We can expect news of the boycott to increase with new voices being added. 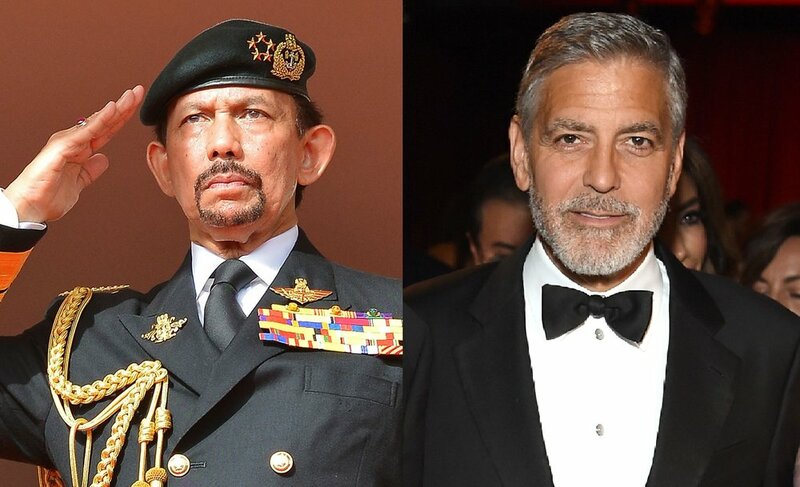 Elton John tweeted Sunday morning “I commend my friend, #GeorgeClooney, for taking a stand against the anti-gay discrimination and bigotry taking place in the nation of #Brunei -- a place where gay people are brutalized, or worse -- by boycotting the Sultan’s hotels,"
Sultan of Brunei Hassanal Bolkiah in 2014. In revolutionary set of research findings about “big gods” released in March 2019, scientists argue that complex societies gave rise to the spiritual existence of “big gods’, and not the opposite as, hard-linger Jews, Christians, Muslims and other world religions have argued. The new research comes to mind reading the quote about Allah by Sultan Hassanal Bolkiah.